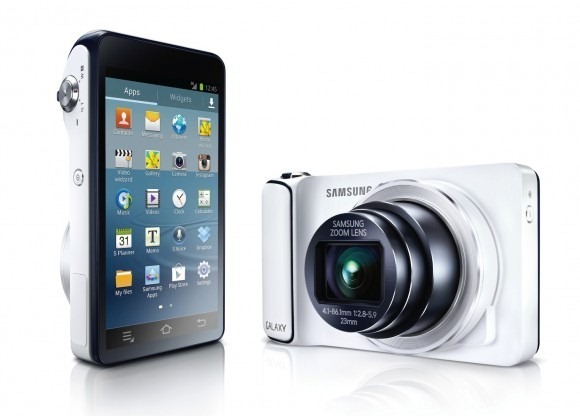 The Galaxy Camera, which Samsung initially unveiled in Berlin back in August, is now confirmed to be on its way to AT&T. Unfortunately, the carrier hasn't offered up any details on when it will arrive or how much it will cost. The camera is no slouch, with a 4.7" 308ppi display, a quad-core processor, 4G connectivity, and, of course, a giant camera. That kind of hardware doesn't come cheap. There's also the issue of data plan connectivity. Presumably, you could buy this without a plan and just use it on WiFi, but then what's the point of those fancy 4 gees? 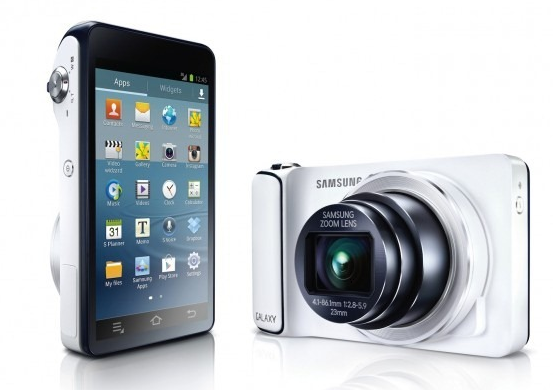 Currently, AT&T has shared data plans that allows devices to be added cheaply. However, the price ranges from $10/month for "tablets and gaming devices" to $30/month for "basic and quick messaging phones." Which category a camera that borders on a smartphone will fit in is anyone's guess. Still, at least we know it's on its way to the nation's second largest carrier before too long. So, who's picking one up on launch day? 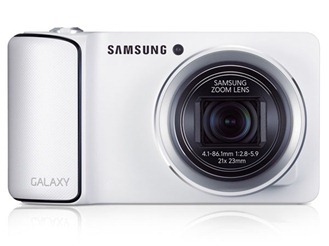 DALLAS, OCT. 4, 2012 — AT&T* and Samsung Telecommunications America, LLC (Samsung Mobile)1 today announced the Samsung Galaxy Camera™ coming to AT&T. 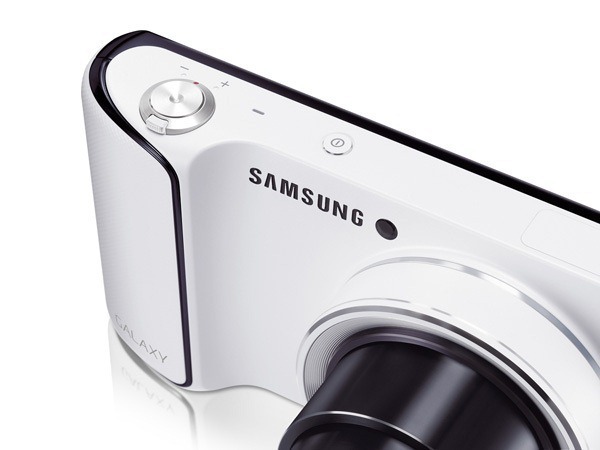 The Galaxy Camera combines high performance photography with Android™ 4.1 Jelly Bean and AT&T 4G mobile internet connectivity, resulting in a powerful point and shoot camera with a familiar, intuitive user interface and access to all of your favorite Android applications from the Google Play™ market.